‘గెస్ట్ రోల్’తో రీఎంట్రీ ఇస్తోన్న తెలుగు హీరోయిన్ ! Madhura Sreedhar, the director of Sneha Geetham and It’s My Love Story, is all set to make his third feature film titled 123. The film has a caption 1 life, 2 loves, 3 hearts. Mahat Raghavendra, who played a supporting role in Ajith Mankatha, is going to make his debut in Telugu with this film. 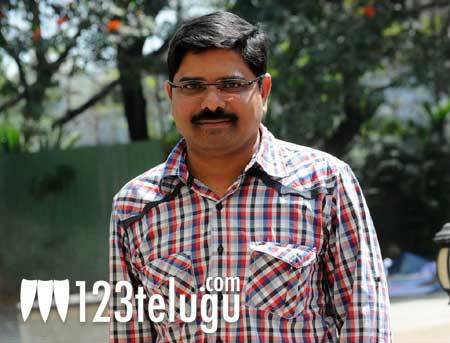 Mahdura Sreedhar is planning to direct the film in both Telugu and Tamil. The names of the two lead heroines will be announced soon. The film’s regular shooting will begin from October 11 onwards. MVK Reddy is producing the film. Sunil Kashyap is composing the music and P G Vinda is the cinematographer.